“Thirteen years have passed since the death of this Holy Shepherd, yet he unceasingly continues to speak, inspiring, showing the way, and encouraging,” said Card. Stanisław Dziwisz during the Holy Mass celebrated at the Sanctuary of St. John Paul II in Krakow, on 2 April, on the 13th anniversary of his death. Answering this question, Card. Dziwisz said that the center of St. John Paul II’s life was God, whose name and face were and are the name and face of Jesus Christ, and on Him, as on a rock, he built the edifice of his life. Then, Card. Dziwisz pointed out that by reading the book of life of John Paul II, we get to know his attitude towards man—every man—redeemed by the precious Blood of the Savior. “His was an attitude of respect and readiness for service. John Paul II was convinced that man is the way of the Church and that this is why he constantly urged the Church to serve man. He called us to care for every conceived and defenseless life. He motivated sacrificial pastoral care for youth and families, care for the sick, the disabled and the elderly. These are just a few examples and sectors that he covered with his pastoral care,” said the former secretary of the Polish Pope. Card. Dziwisz stressed that from the book of life of John Paul II we read his great love for the Church, “not for an ideal Church that does not exist, but for the Church of weak and sinful people, people who are converting, returning to the paths indicated in the Gospel. John Paul II wisely and patiently guided the great community of a very diversified Church which speaks different languages and expresses the faith in different cultural contexts and traditions. There was a place for everyone in his pastoral heart. He led the Church into the third millennium of the Christian faith. He encouraged us to look at the face of Jesus Christ, the only Savior of the world, and to go out into the depths of faith, hope, and love, and so become a leaven of good in our turbulent world,” said the Cardinal. Then, the Pope’s former secretary highlighted his role in international society. “From the book of the life of John Paul II, we read his responsibility for the fate of the world. He was a realist. He saw good and evil in the world. He saw selfishness, tensions, and conflicts. He tried to reach everyone, especially those responsible for the fate of nations but not always guided by the same values and motivations as he was. He brought the leaders of the great religions of the world together and invited people to pray for peace. There is no doubt that he contributed in a decisive way to freeing the Central and Eastern European nations from the shackles of a totalitarian system,” noted Card. Dziwisz. In conclusion, the former Metropolitan Bishop of Cracow thanked God for the Holy Shepherd, who is a gift for the Church and the world—a gift for each and every one of us. 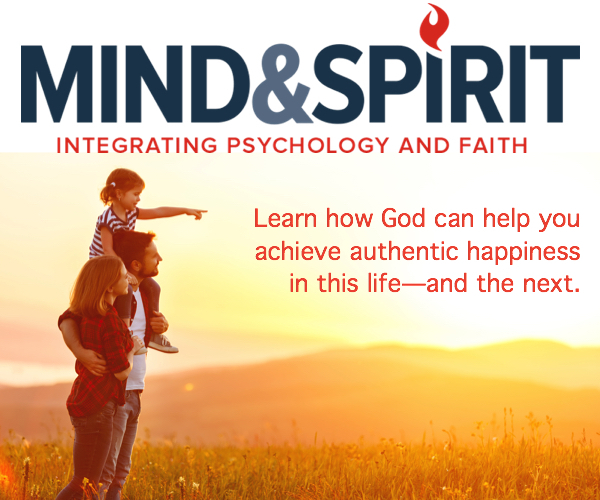 “Each of us has a path of love and service, according to his or her personal calling, according to the talents we have received from the Creator. Reading from the book of life of St. Pope John Paul II, may we be inspired by the desire that he realized to the very end: to make a gift of himself to others and ultimately to God. May the Risen Christ strengthen us, so that we may proclaim the joy of His Gospel to all we meet on the paths of our lives,” said the former secretary of Pope John Paul II. 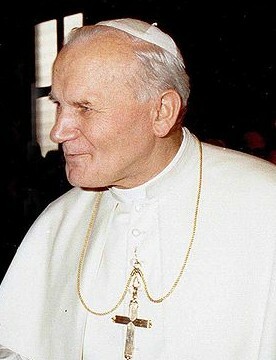 St. John Paul II, before being elected Bishop of Rome for a mandate of over 20 years, was a member of the Polish Bishops’ Conference, first as the Auxiliary Bishop of Kraków (1958-1964), and then as Metropolitan Archbishop of Cracow (1964-1978). In 1967, he was elevated to the rank of cardinal. During his ministry in the Church in Poland, he served as Vice-President of the Polish Bishops’ Conference (1969-1978). In the course of his long pontificate, he made 102 pilgrimages around the world and 142 trips in Italy. He delivered over 3 thousand homilies and speeches, published 14 Encyclicals, 14 Apostolic Exhortations, 11 Constitutions, and 42 Apostolic Letters. John Paul II died on April 2nd, 2005, at 9:37 pm.